Welcome to Kerala Travel. Know more about God's Own Country. Its vast culture and heritage, its university in diversity and more..
Kerala is a small state in the south of India. It was formerly known as Travancore and is populary known as "God's Own Country.The green pastures and the abundance of flora and fauna adds delight to the nature lovers. 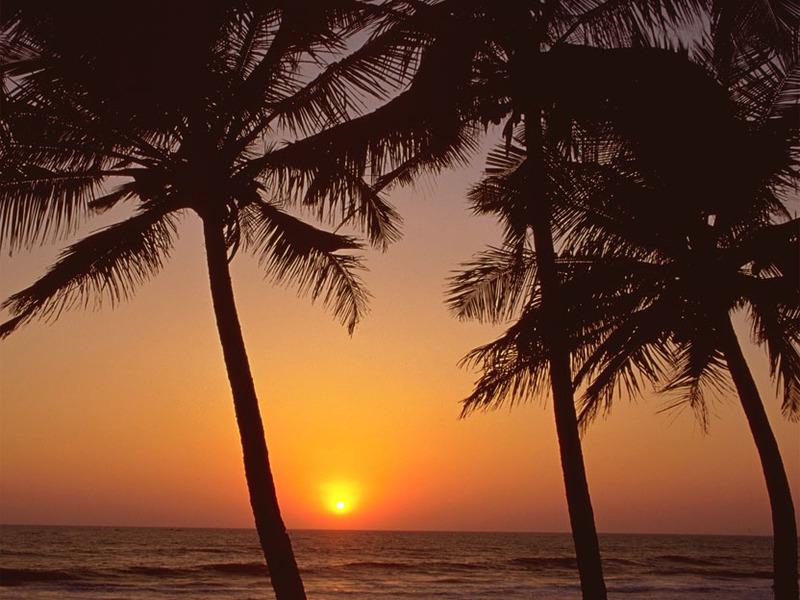 In the past 10 years kerala has grown to become one of the most hot tourist spots in India and in the World. The major attractions in this beautiful land are the backwaters, beaches, hill stations, ayurveda and more. The land of Kerala is believed to be found by Lord Parashurama as a result of throwing his axe. Anyhow today Kerala stands our as a role model to other states in India in terms of literacy and communal harmony. Kerala is one of those states where the communal harmony is at its best. The Hindus forms the majority followed by Muslims and Respectively. Kerala is hence famous for its ancient temples, mosques and churches. Kerala has a unique way of celebrating its festivals. It has got a common festival in form of Onam, which is celebrated by all the communities irrespective of cast and creed. Other major festivals of Kerala include Makara Vilakku at sabarimala, Uthrattathi boat race, Christmas, Ramzzan, Id, Easter, Thrissur Pooram etc.. The capital city of Kerala is Thiruvananthapuram (Trivandrum) which is situated at the southern end of Kerala. It is a beautiful city with pretty good and old buildings and other major Government offices. It is like an heritage city as far as the history of Kerala is considered. The city is also well known for its scenic beauty and its unique culture. Another major city of Kerala is Cochin (Kochi) and is the commercial capital of Kerala. It is also a beautiful city with a good commercial background. It contains many modern and multistoried buildings along with ancient buildings and palaces. Cochin is home to one of the major shipyard in India and also contains the Naval Base Head Quarters of Southern Wing. Besides these Kerala has many other beautiful and important cities which offers a lot to the tourists. The other promoinent cities in Kerala are Kozhikode, Kasargod, Kannu, Kottayam, Thrissur etc. All these cities are marked by their unique landscapes and scenic beauties..